Forest Hill Society: Controlled Parking Zone for Forest Hill? 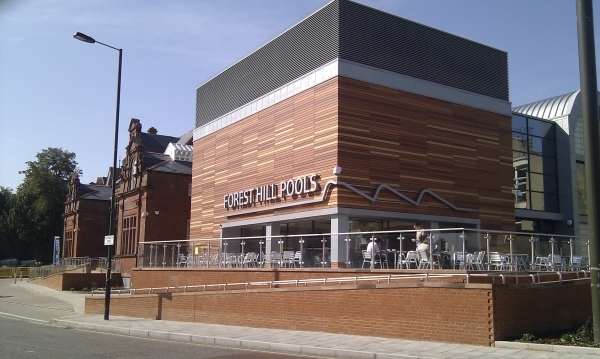 The Council is holding an exhibition of the proposed CPZ at Forest Hill Library on Wednesday 18th November, 4pm- 7pm where full scale plans will be available. 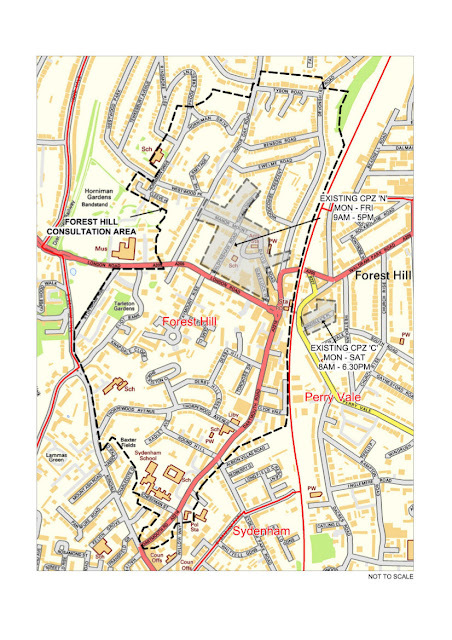 During November and December Lewisham Council is carrying out a consultation into a proposed Controlled Parking Zone (CPZ) in a network of streets bounded by Tyson Road, Horniman Drive, Sydenham Rise, Kirkdale, Dartmouth Road. 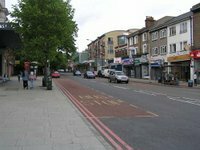 You can take part in a consultation on the proposal by visiting the Lewisham website.